I love games; if you called me a gamer, I would take up that title with pride. Games have provided me with so much entertainment, and so many friends, that I can’t recommend them enough to others. I’ve played all types of different games, from games of strategy, to games of skill, and games of deception. We’re in somewhat of a board game renaissance right now, and while I won’t get into specifics, I will say this: if you have limited mobility, but you want to spend time with friends and family, board games are the thing. One of the things that make board games so wonderful is that, by their very nature, you need to be playing with others. They’re a way of bringing the family together, and once you’ve bought a board game you can play it again and again, so it’s a worthwhile purchase. There are tremendous benefits to socializing, but some seniors and people with limited mobility may feel like it’s hard to reach out for someone to spend time with. Board games are an incredible reason to invite people into your home to play. Even if your mobility is severely limited, you can get other players to move the pieces around the board for you; anyone can play a board game. Board games are also great for your mind; they exercise so many cognitive faculties, it’s hard to list them all. 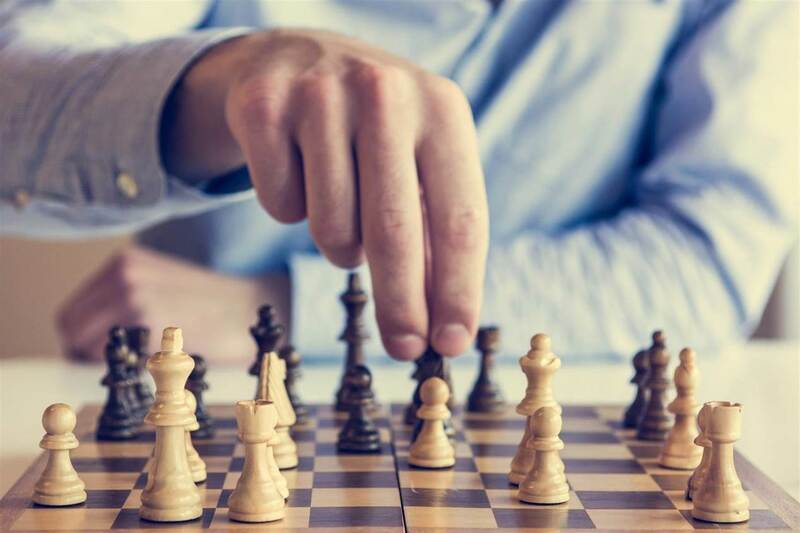 Most games require long-term strategizing, which will test your ability to memorize other players moves and resources, as well as to hold your overarching goals in mind. There’s usually a lot of math involved, and if you’re good at quick mental calculation, you’ll gain an edge over other players. Your diplomatic abilities will be tested, as well as your ability to bluff; short and long-term reasoning are also employed in most of these games. All this to say, playing board games makes you smarter, and keeps your keen mental edge; reason, logic, memory and communication are all enhanced when you game. Most folks don’t associate board games with physicality, but as time goes on this is changing a bit; if you’re able to move around a little, there are some board games that will test your physical limits. There are games where you have to carefully use hand-eye coordination to avoid pitfalls, and games where you have to blow on items or throw objects in order to succeed. These games can help tune up your motor skills without being too physically intensive, and they’re worth a try. No matter what age you are, there’s a board game for you; get the whole family together to play, and you’ll have hours of fun. Gatherings like this are one of the reasons a lot of seniors prefer to stay in their own home, instead of moving to an assisted living facility; fortunately, there is Winnipeg senior care available that can allow you to stay in your own home while still getting help with daily activities.